I haven’t really been scoping out books this week. It’s been a super busy week at work and so I haven’t really been on Goodreads or my blog much! But here are three books I’ve added to my TBR on Goodreads. This is the story of how we got there.’ Beartown is a small town in a large Swedish forest. For most of the year it is under a thick blanket of snow, experiencing the kind of cold and dark that brings people closer together – or pulls them apart. Its isolation means that Beartown has been slowly shrinking with each passing year. But now the town is on the verge of an astonishing revival. Everyone can feel the excitement. Change is in the air and a bright new future is just around the corner. Until the day it is all put in jeopardy by a single, brutal act. It divides the town into those who think it should be hushed up and forgotten, and those who’ll risk the future to see justice done. At last, it falls to one young man to find the courage to speak the truth that it seems no one else wants to hear. With the town’s future at stake, no one can stand by or stay silent. Everyone is on one side or the other. This is a remarketed version of Bear Town by the same author, which I had no idea about until after I requested it and then added to my Goodreads. 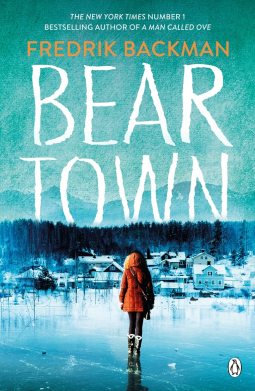 I had been avoiding Bear Town for ages… I didn’t like the name or the cover, and look, now they’ve swapped those things out and replaced them, I’m all over it! Oh the beauties of good marketing. Synopsis: When Annette Clifford returns to her childhood home on the edge of Morecambe Bay, she despairs: the long empty house is crumbling, undermined by two voracious sycamores. What she doesn’t realise is that she’s not alone: her arrival has woken the spirits of her parents, who anxiously watch over her, longing to make amends. Because as the past comes back to Jack and Netty, they begin to see the summer of 1963 clearly, when Netty was desperately ill and a stranger moved in. Charismatic, mercurial Timothy Richardson, with his seemingly miraculous powers of healing, who drew all their attention away from Annette… Now, they must try to draw another stranger towards her, one who can rescue her. 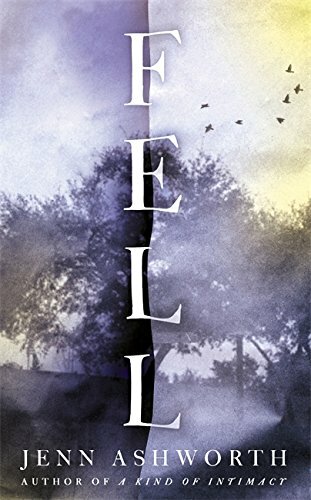 I’ve actually had this one on my physical shelf for a while, so it isn’t really a find for this week, but I only just added it to my Goodreads, so it counts! I believe I received this from BookBridgr about a month ago. It’s not normally my kind of book, but I’m looking forward to it. Synopsis: Casey Schillinge is a vivacious young woman on the verge of making her mark on the world. While backpacking, she is struck down by a tropical disease and suffers cardiac failure. But at the eleventh hour, Casey receives a life-saving heart transplant – and a rare second chance to begin again. 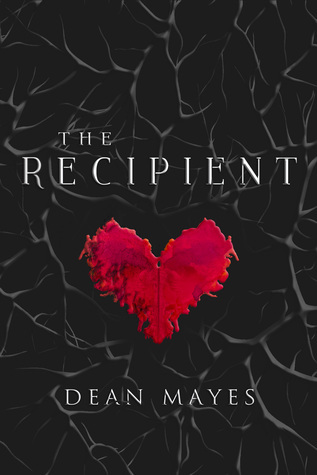 Thanks Netgalley for granting my wish and introducing me to this super creepy sounding thriller! This sounds very unique and I can’t wait to start it!